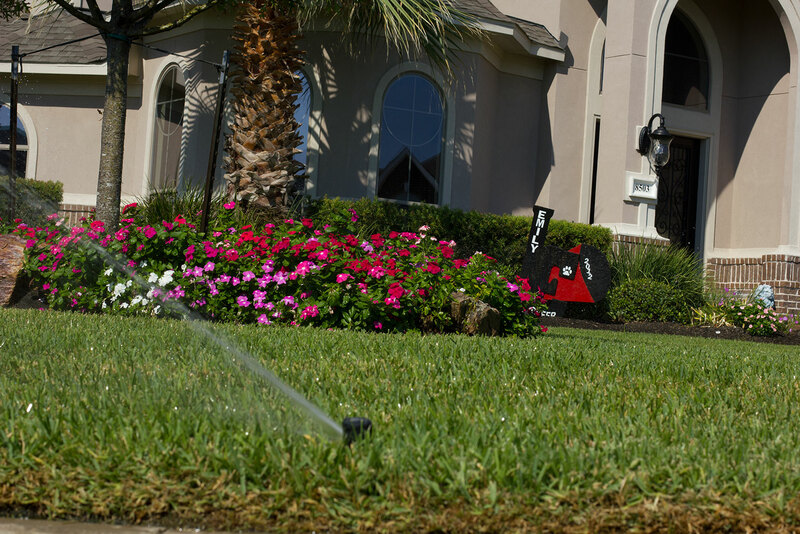 We provide custom installations of sprinkler and irrigation systems to fit your yard needs. We design a custom layout for your yard with the appropriate number of sprinkler heads, zones, valves and match the controller to your needs so that you are watering your yard in the most efficient method possible. Give us a call today at 281-235-8889 for your free estimate!